I will be a part of this exhibition at ADC Gallery. My print will be there for ADC Education! 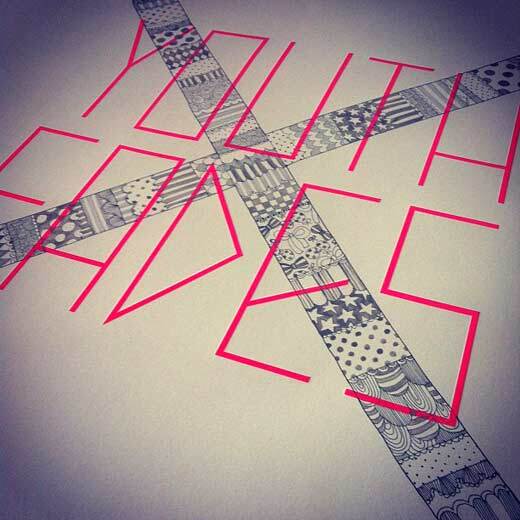 Let's draw big "X" on "youth fades" and cerebrate together for the young talents!! ADC Young Guns, the industry's only international, inter-disciplinary, portfolio-based competition for young creative professionals, is marking its 10th anniversary call for entries with a party at the ADC Gallery. To celebrate ten years of ADC Young Guns, we asked the best in the industry to submit an original X to display at the ADC Gallery. For only $25, you can score one – 100% of the proceeds will benefit ADC Education Programs like The ADC Scholarship Fund and Saturday Career Workshop, helping create the Young Guns of tomorrow. YGX sponsor Aldine Printing will be on site at the party with their letterpress, creating take-away prints for all attendees. 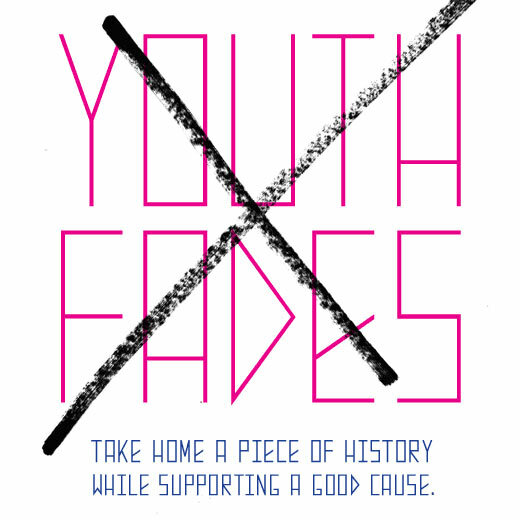 The ADC would also like to thank Neenah Paper,BitFire Studio, and WorkBook for their support of YGX. Food, cocktails, and beer will be served. RSVP/Buy your tickets by clicking below. All art prints must be paid for with cash or check on the night of the event, and will be sold on a first come, first serve basis. Learn more about ADC Education here.